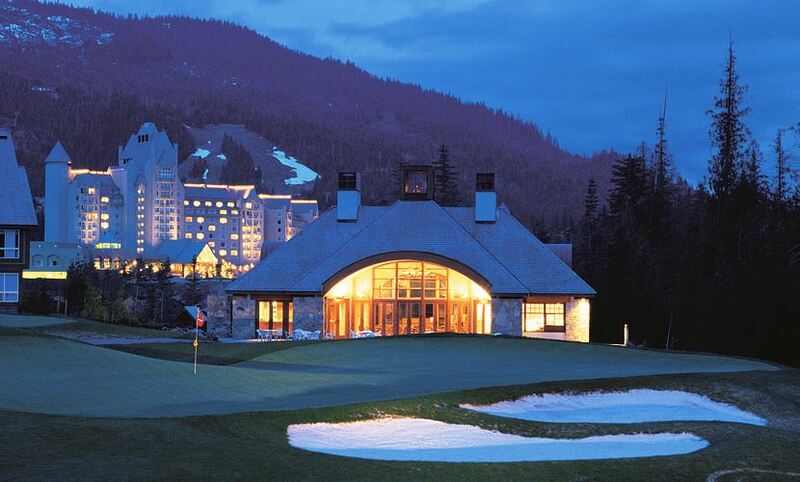 Address: 4599 Chateau Beva, Whistler, British Columbia, Canada V0N 1B4. 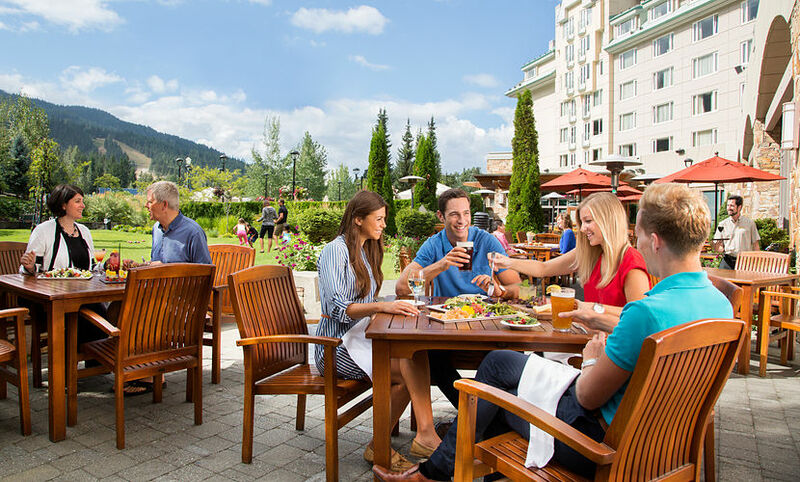 The resort hotel is about 3 hours drive from Vancouver International Airport. The Highway 99 (now Sea-to Sky- Highway) that links Vancouver to Whistler is a safe place to travel and you can marvel at the natural beauty of Canada along the way. 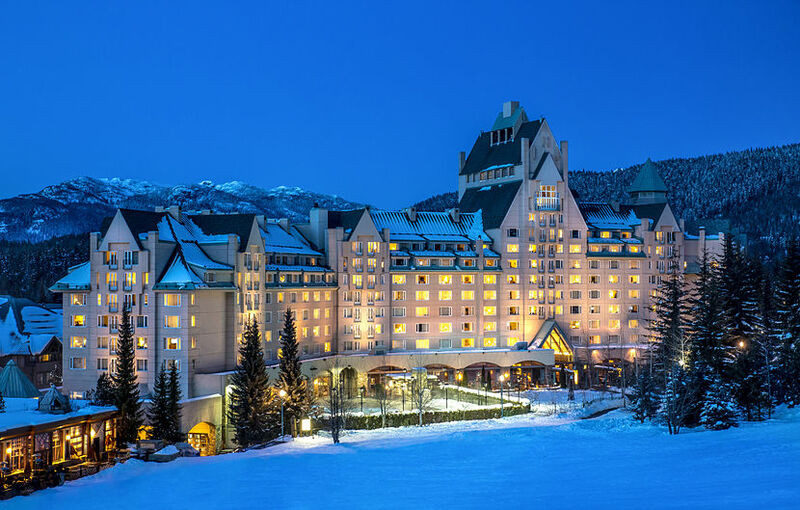 The Fairmont Chateau Whistler has a total of 550 rooms that are all smoke-free. The rooms are grouped into Guest Rooms and Specialty Rooms or Suites. 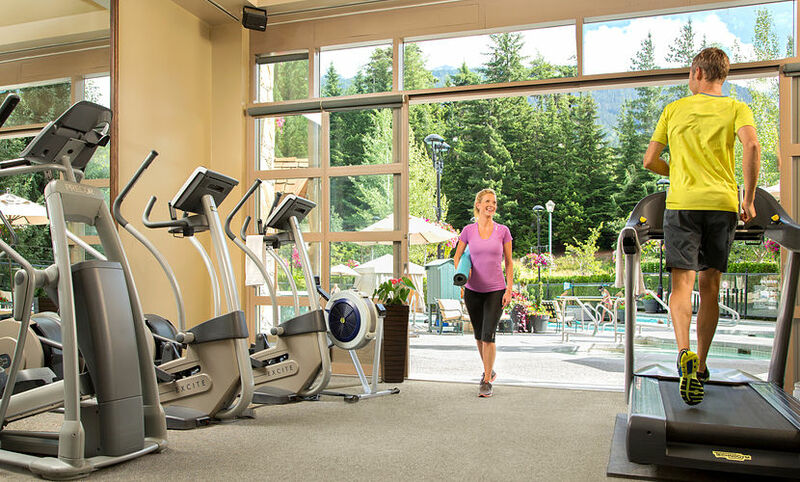 Choose from Fairmont Chateau Whistler’s dining options, or take advantage of the resort health club with its fitness center, sauna, tennis courts, hot tubs, Eucalyptus steam rooms. 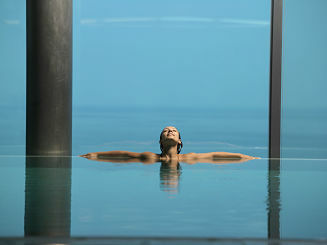 Enjoy underwater music on a heated lap pool. 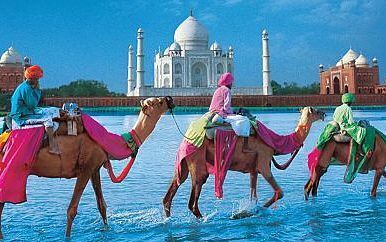 Join daily yoga classes and AquaFit exercises which are made available to every guest. 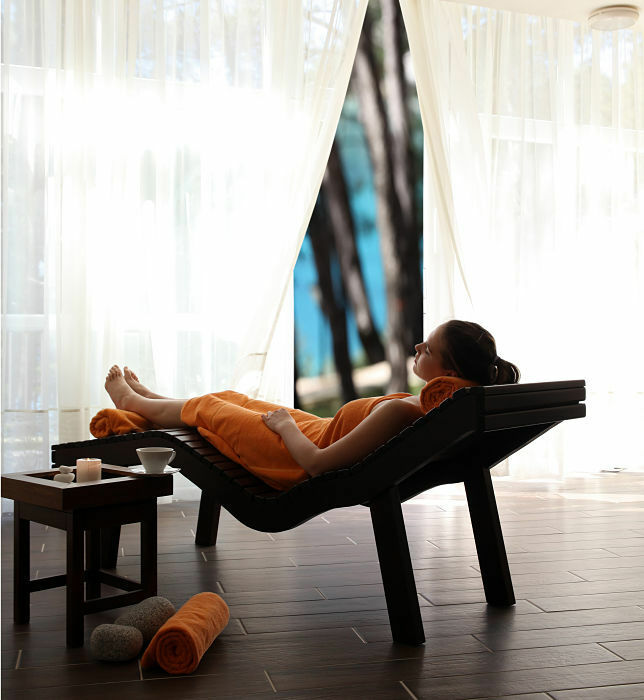 Be rejuvenated and reenergized at the Vida Spa that offers guests a unique experience through holistic approach to healing and health. Junior Valley View Suites are 44 sq m. in size, can fit in 1 King-size bed and double sofa beds. The views offered are Rainbow Mountain and Whistler Valley. Main features include luxurious bedroom with a parlor separated by French doors. There are 2 TVs and a pull out sofa bed. The suites are close to the elevator. 3 people is the maximum occupancy. 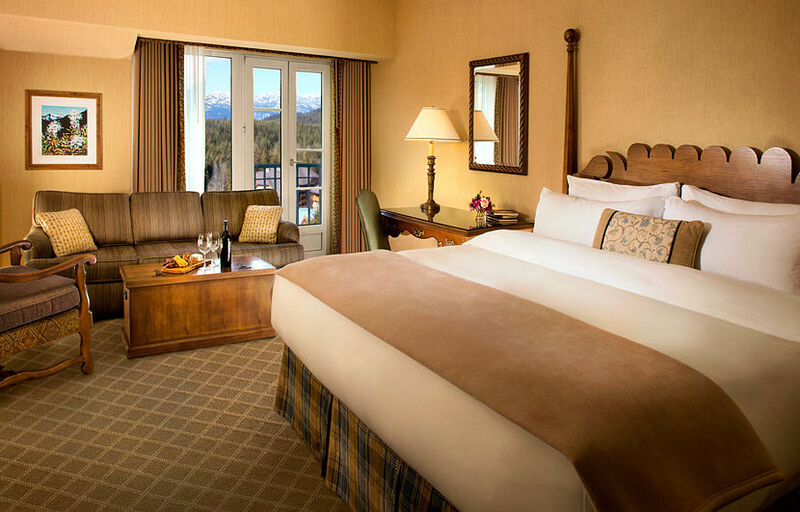 Deluxe Valley View Rooms measure 37 sq. m. and can fit in 1 King-sized or 2 Queen-sized beds. 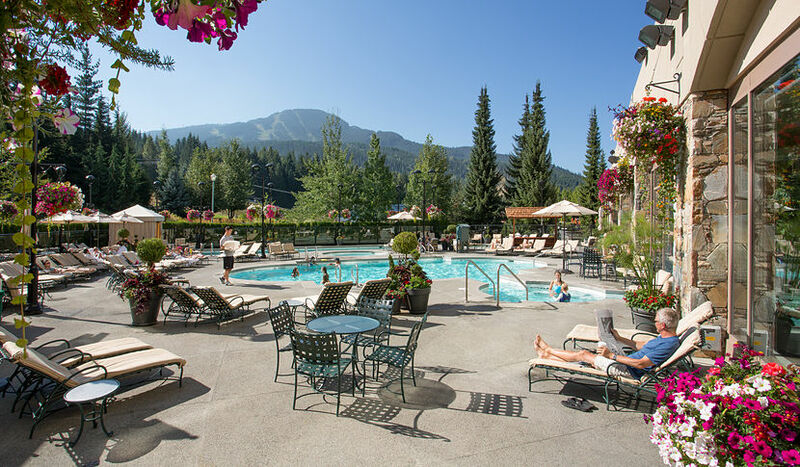 These rooms offer stunning views of the Whistler Valley, Woodlands, or Rainbow Mountains. 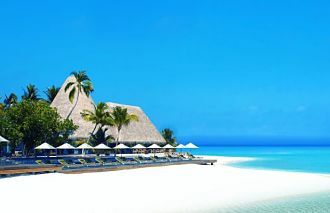 Features include a work station fully equipped with internet access and Wi-Fi and a lounge area. The rooms are ideal for 4 guests, who deserve to enjoy all the standard amenities. Deluxe Slope-side View Rooms are measured at 37 sq. m. and can fit in 1 King-sized or 2 Queen-sized beds. The view offered is Slope side Blackcomb Mountain. Features included are a sitting area and a work station with internet connection, as well as Wi-Fi. Watch the morning sun as it arises over the mountain from your deluxe room. Moderate Rooms are 28 sq. m. and can fit 1 Queen-sized bed. 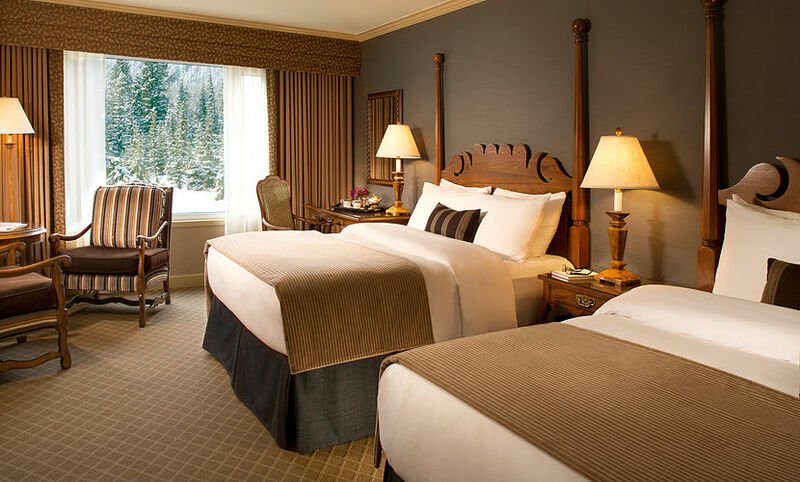 These rooms are ideal for couple, cozy and offer features such as a window seat to view the slope-side Blackcomb Mountain or the Rainbow Mountain. These rooms also offer a Valley View. Junior Suites are measured 44 sq. m. and can accommodate 1 King-sized bed and double sofa beds. These suites feature a living room that is separated by sliding louver doors from the bedroom. 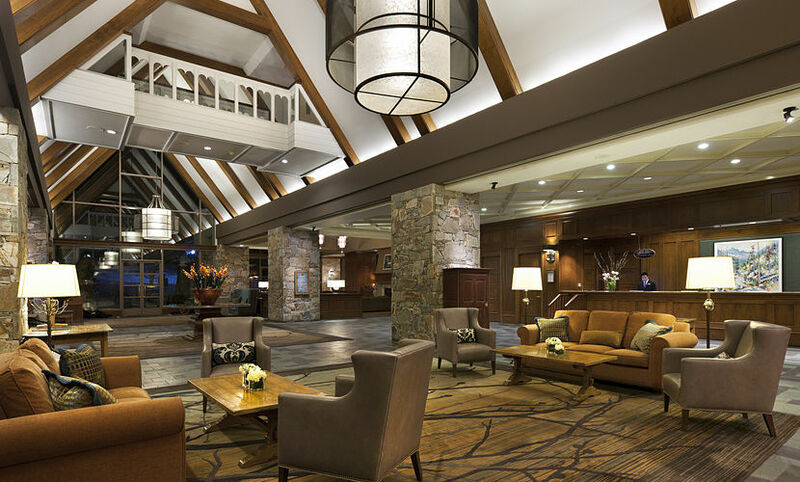 For added convenience, there is a pull out sofa bed in the parlor area, bathroom, the standard Fairmont amenities, and Wi-Fi and internet connection. Maximum occupants are 3 guests. 1-Bedroom and 2-Bedroom Suites are measured 74 sq. m. and 111 sq. m. respectively. 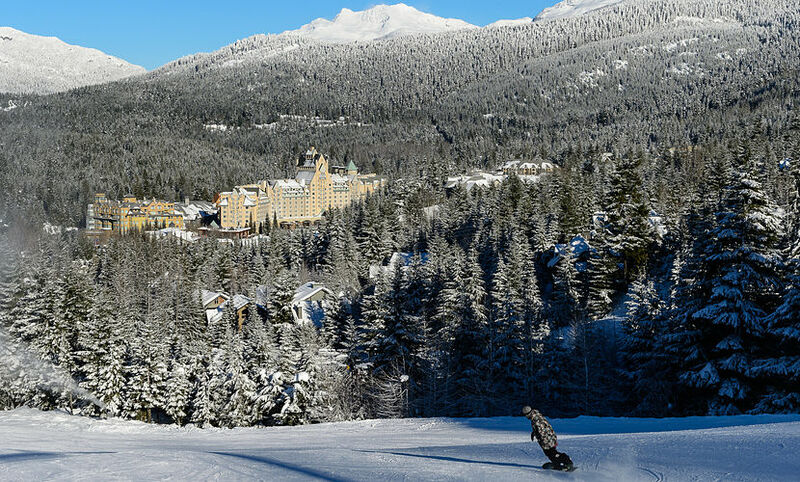 These are grand hotel suites, and offer stunning views of Blackcomb and Rainbow Mountains. Both suites are generously sized, making them ideal for families and group get away. Private bathrooms, flat screen TVs, internet access, are some of the main features. Valley Suites have larger spaces, measuring 74 sq. m. One King-sized and double sofa beds can fit in on these suites that offer Rainbow Mountain View. 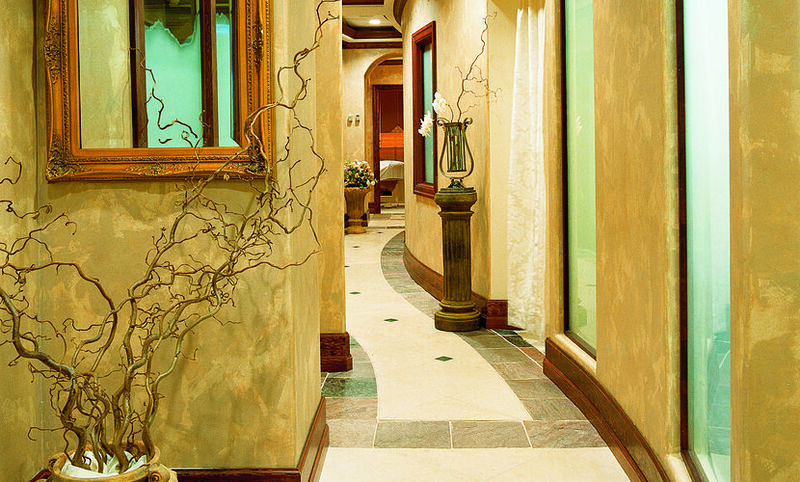 They feature 2 separate rooms where you can lounge in. It has a sitting area and a Fairmont gracious bedroom. Also offered here are 2 full bathrooms, the standard amenities, and internet and Wi-Fi access. Fairmont Rooms are 37 sq. m. and can accommodate 1 King-sized or 2 Queen-sized beds. Features offered include a sitting area and work station with access to high speed internet and Wi-Fi. You are invited to enjoy the standard amenities, including Upper Village or Woodland Views. The rooms are ideal for 4 guests. The Wildflower Restaurant serves breakfast and dinner. 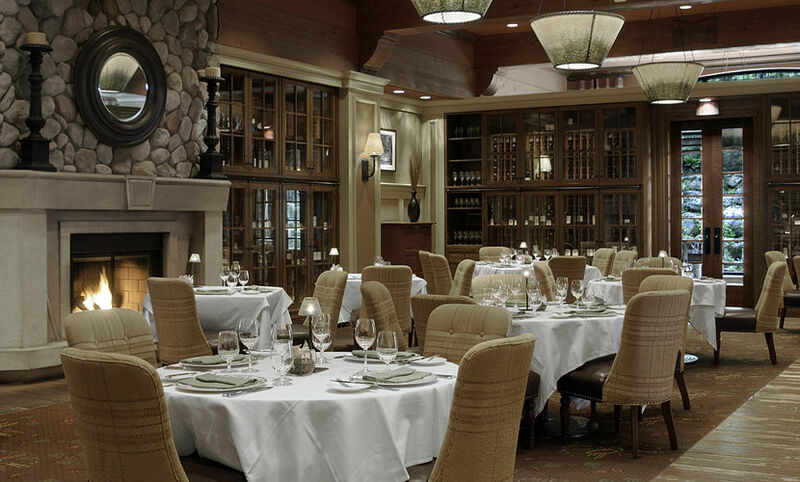 The Grill Room serves fine dining; also offers steaks, chops, and sea food. 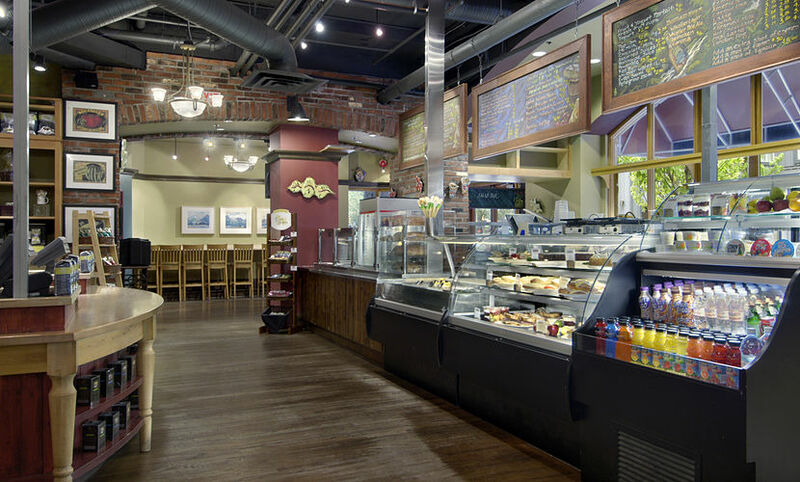 Portobello Market & Fresh Bakery is open daily to serve breakfast, lunch and dinner. The Mallard Lounge and Terrace serves lunch and light evening meals, and cocktails. The Chalet is located on site at The Clubhouse, and offers evening alpine cuisine and fondue (small pieces of food are dipped into a hot sauce) during December – March. 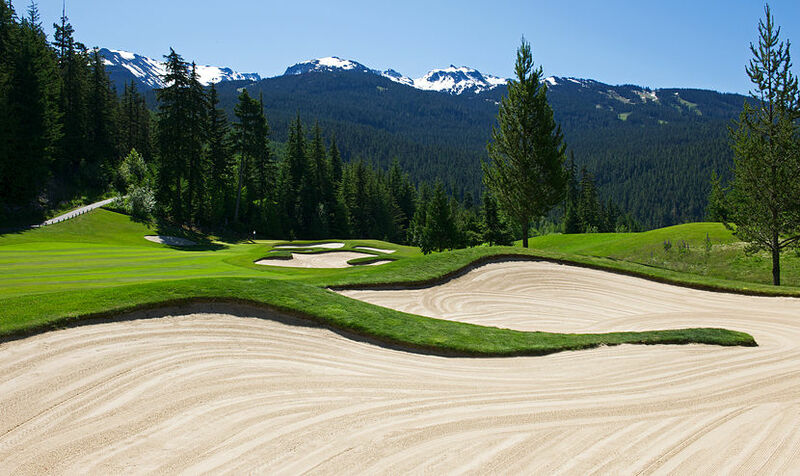 The Clubhouse serves breakfast, lunch and dinner during May – September, the golf season.